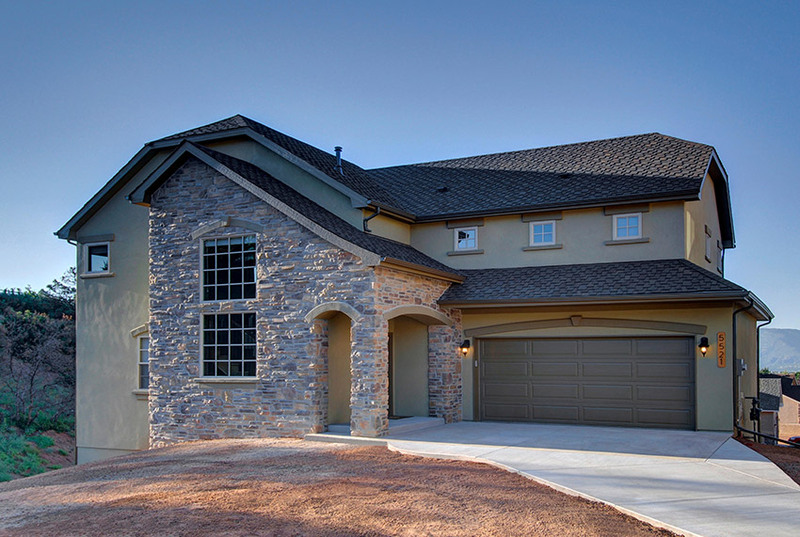 We just completed a brand new home for a new client in the Mountain Shadows area. One of the many homes burned in the Waldo Canyon fire, this home is located in the Parkside neighborhood (where a total of 178 homes were lost in the fire in June 2012). Daniel Sier, the home owner, decided to completely re-imagine his home rather than rebuild what he had before. His new home is much larger, much cozier, and has many new features that fit his lifestyle well. His home served as the inspiration for our Sunlight Peak floor plan. View a detailed photo gallery of the home. Daniel was also recently written about in the Colorado Springs Gazette—you can read the article here.